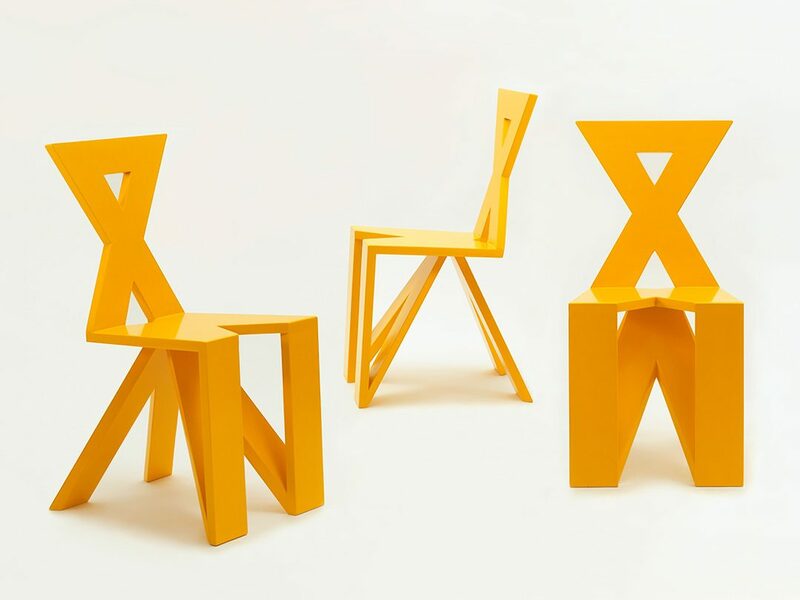 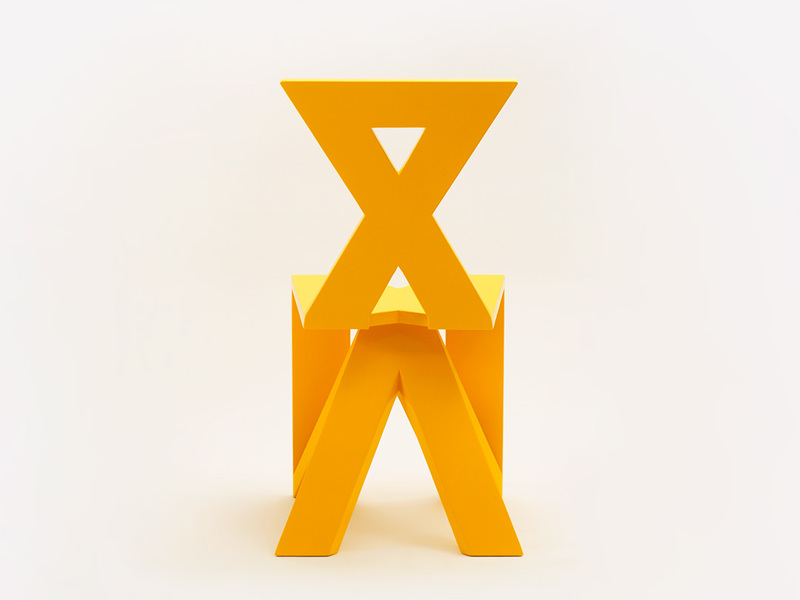 Xuman has its shape determined by the letter X and by the idea of making a chair using a single repetitive folded pattern. 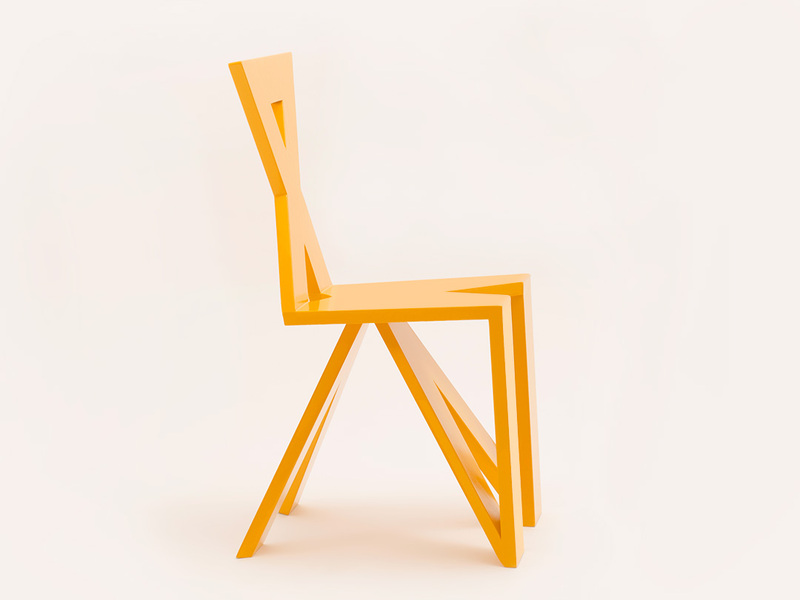 The whole chair is constructed with the use of a stripe of the same width that travels through the shape and thus giving the final form. 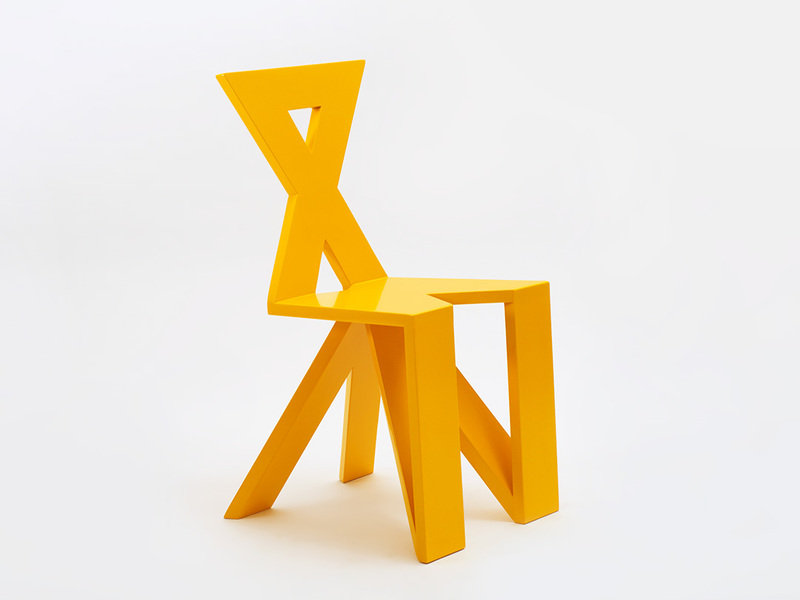 Although it has an atypical distribution of forces for a chair, it is a robust and durable object that does not compromise function for form.